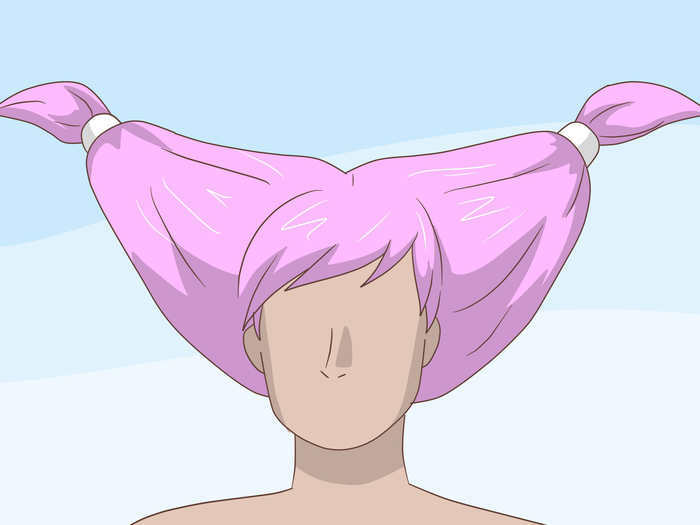 Do you want to look like Jinx from Teen Titans? Well this is the perfect place to look! Keep reading and you'll find out how to look like Jinx. Get her pink look. 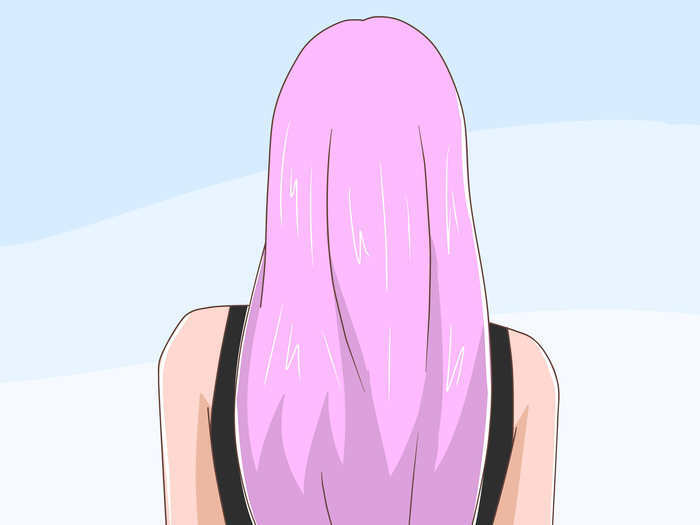 Jinx has pink hair so you need to make your hair pink. You can use temporary hair dye or you can use a hair coloring spray. 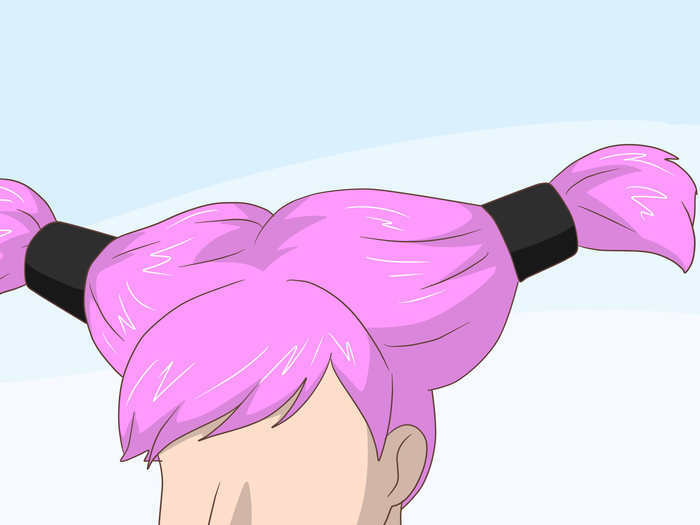 Put your hair up really high into pigtails on your head. Use hair gel to make it look pointy at the top. Wrap black ribbons around each pigtail. 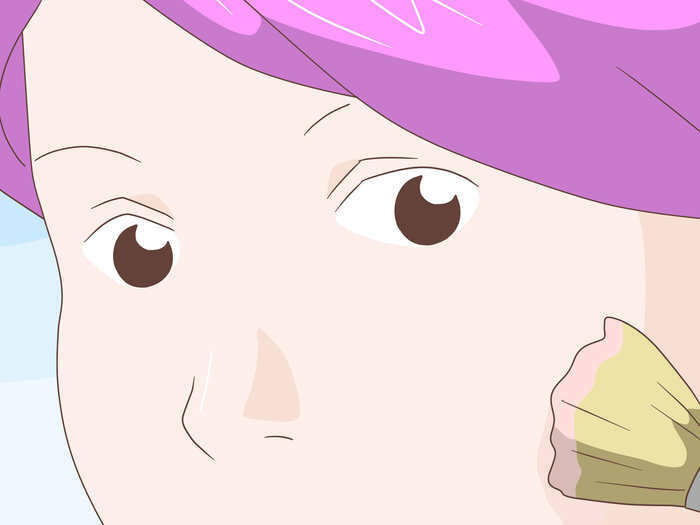 Try to find a pale foundation because Jinx has quite pale skin. 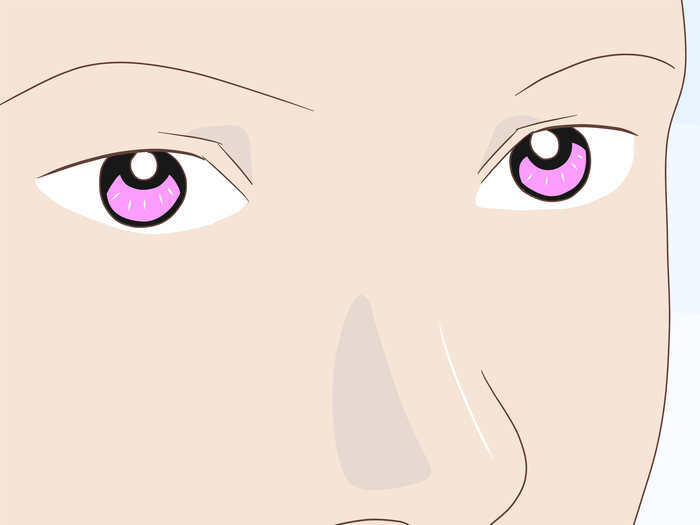 Find pink contacts. Jinx also has pink eyes. 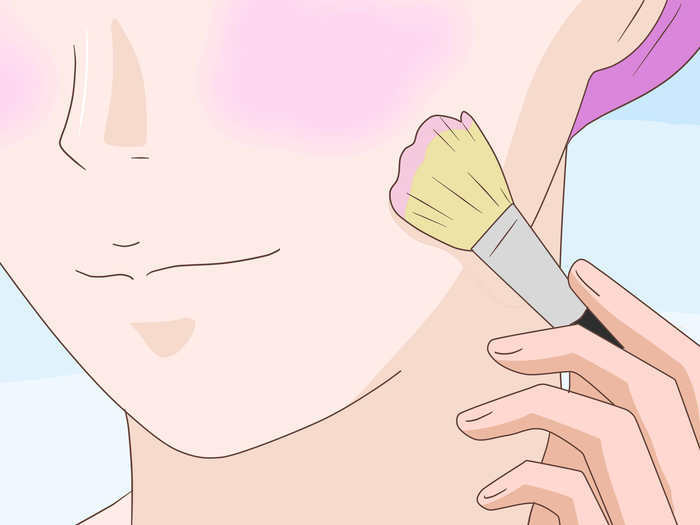 Consider using blush. Jinx has really pink cheeks so try to make them as similar as hers. Jinx has a very small mouth. 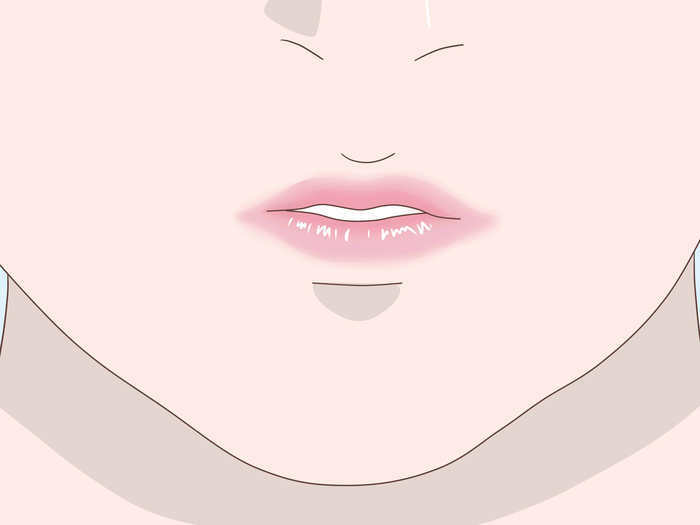 Use foundation or powder and lipstick to make your mouth appear smaller. 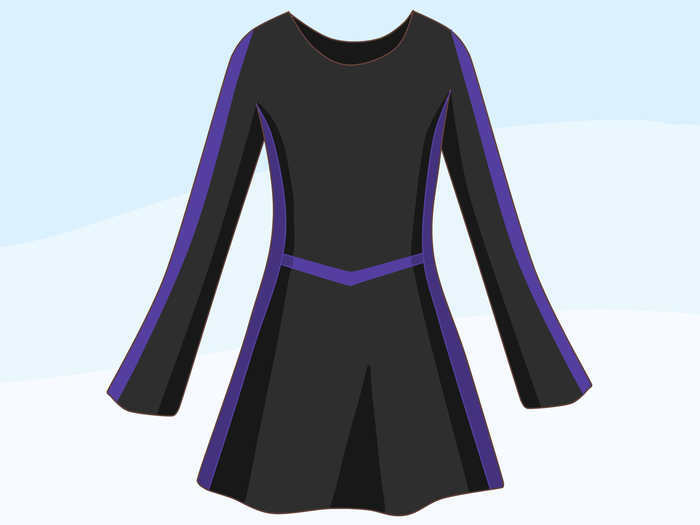 Try to find a black dress with purple stripes up the side. If you can't, you can paint the sides purple with fabric paint. 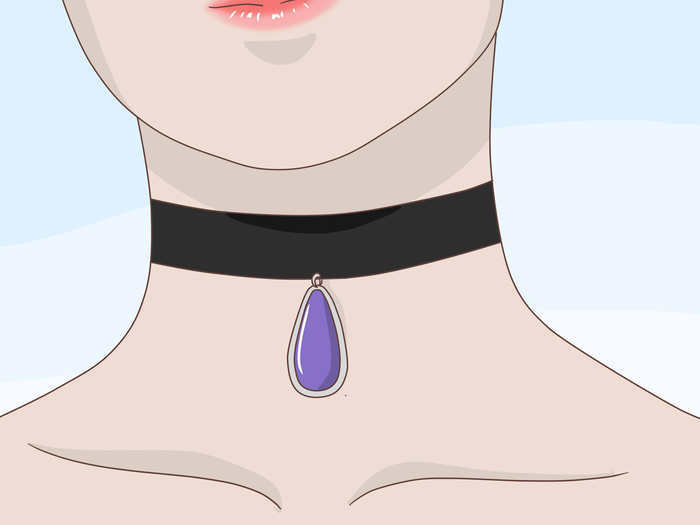 Find or fashion a black choker with a purple jewel hanging on it. 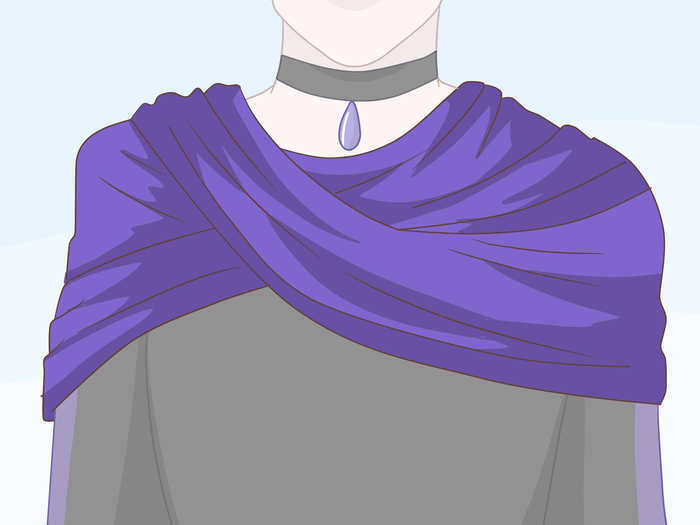 Put a purple shawl over your dress like Jinx has. 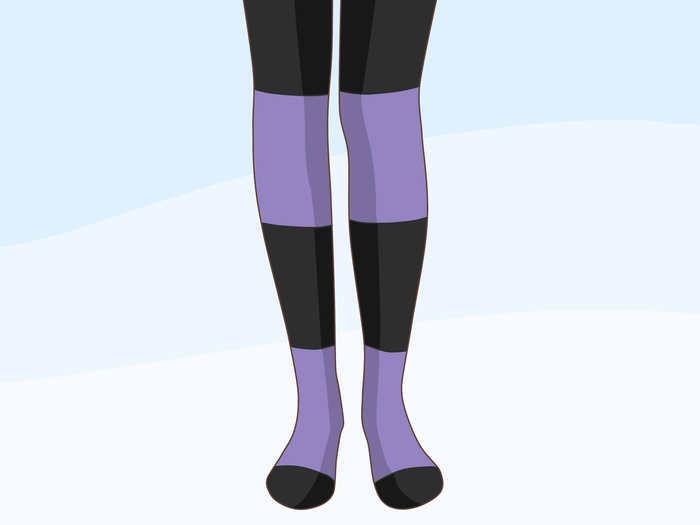 Find black and purple tights or knee high socks. 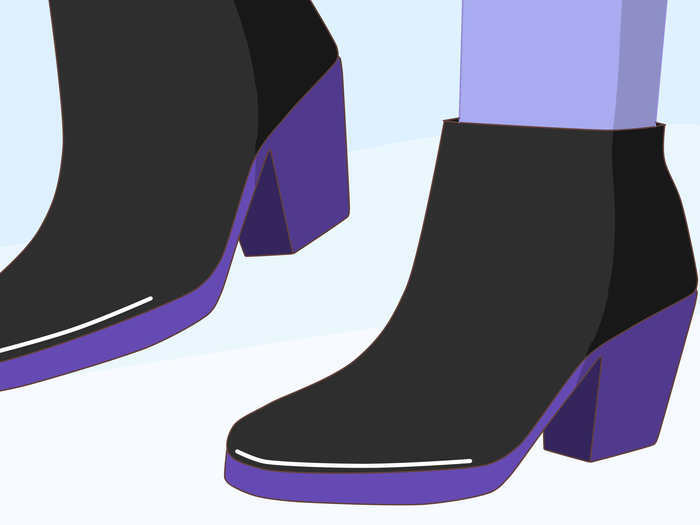 Find black and purple heels. If you can't find them just wear black heels.